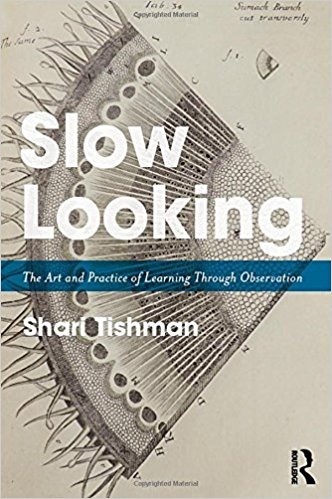 “The definition of slow looking is straightforward,” writes Shari Tishman, “It simply means taking the time to carefully observe more than meets the eye at first glance" (2). Imagine taking students to an art museum and focusing on just one painting. You would be taking the time to support your students in looking, really looking at art. Can they list everything they see in the painting? Could they identify twice as many items if you gave them more time still? Does the painting look different if they move closer or change their angle? Are there interesting juxtapositions of objects, shapes, or colors within the painting? These questions are natural to slow looking. It is a rewarding classroom practice and an indispensable aspect of method in theological and religious studies. This book was written “with educators in mind” and it contains many practical ideas on how to use slow looking in the classroom. Examples range across disciplines: Virginia Woolf’s observations concerning “The Mark on the Wall,” zoological sketches of a caracal cat, and the mechanical intricacies of an old-fashioned office stapler, among others. Drawing on previous research, Tishman examines three dispositional tendencies involved in slow looking: ability, inclination, and sensitivity (145). Sensitivity is particularly critical; this is the capacity to employ slow looking in the appropriate context. 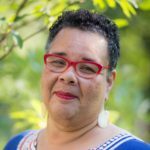 As educators in the humanities seek to more clearly articulate the lasting benefits of our work, this careful examination of slow looking as an important lifelong skill is timely. The beauty of this title is its ability to focus on the benefits of slow looking as educational practice in a deep way. Many excellent books on pedagogy adopt a wide scope. They pull their lens back and look at course planning or broad curricular systems. Slow Looking has much to offer courses and curriculum, but Tishman is adept at returning continually to the exercise of slow looking to reveal its complexity and practical efficacy from different vantage points. According to Tishman, slow looking is a “learned capacity” foundational to critical thinking (7). Foundational, yes, but it should not be thought of as synonymous with critical thinking or be conceptually absorbed by critical thinking. Slow looking is its own discrete process. Tishman explains, “Slow looking is not primarily judgment oriented, though its fruits certainly inform good judgments. Rather, slow looking emphasizes deferring judgment in favor of apprehending the complexity of how things are at the moment” (149). There are three types of complexity: complexity of parts and interactions (anatomy, for example), perspective (different physical or conceptual vantage points), and engagement (interplay between perceiver and perceived). Teachers will already see how parsing complexity in this way can lead to extended classroom reflection on a given subject of observation and the process of looking itself. Slow Looking strikes the perfect balance between practicality and philosophical depth. 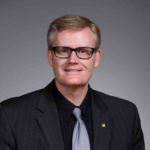 Tishman writes fluidly and moves easily among descriptions of classroom technique, phenomenological analysis of observation, and the intellectual history of student-centered education. Slow Looking will be a continual source of inspiration in my own teaching and scholarship – it is highly recommended.